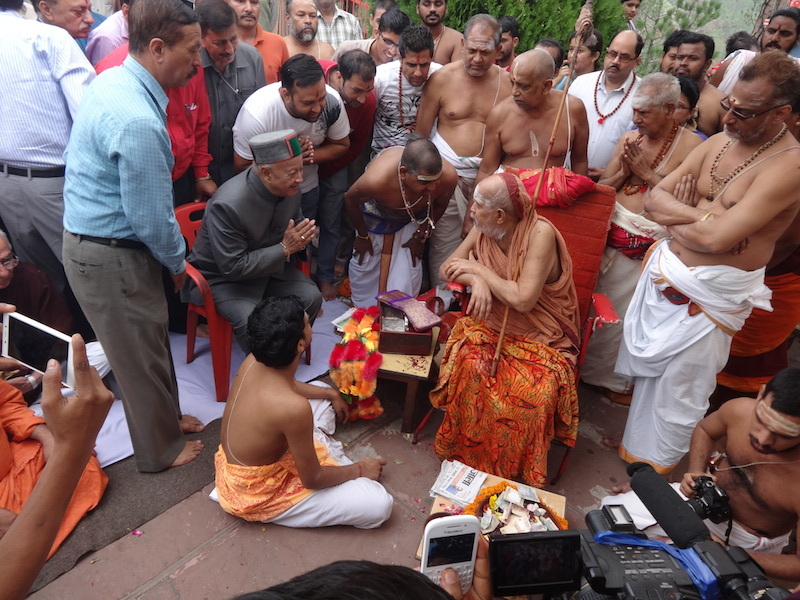 With the Benign Blessings of Their Holinesses Pujyashri Jayendra Saraswathi Shankaracharya Swamiji and Pujyashri Shankara Vijayendra Saraswathi Shankaracharya Swamiji, the Jeernodharana Kumbhabhishekam of Shodasha Ganapati Mandir in the Sankat Mochan Mandir, Shimla, Himachal Pradesh was performed on 29th June 2014 in the benign presence of His Holiness Jagadguru Pujyashri Jayendra Saraswathi Shankaracharya Swamiji. 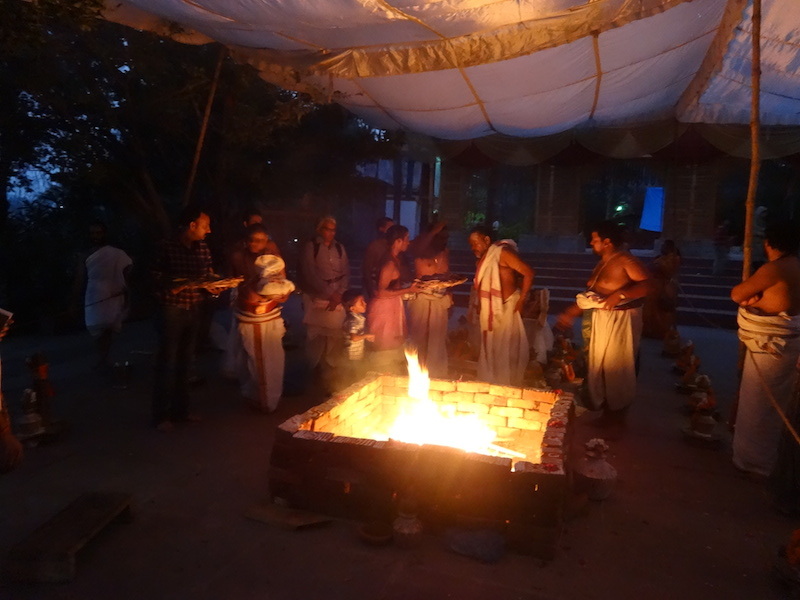 Earlier, the team of Vaidiks from different states in South India commenced Veda Parayan and Havans on the 27th. 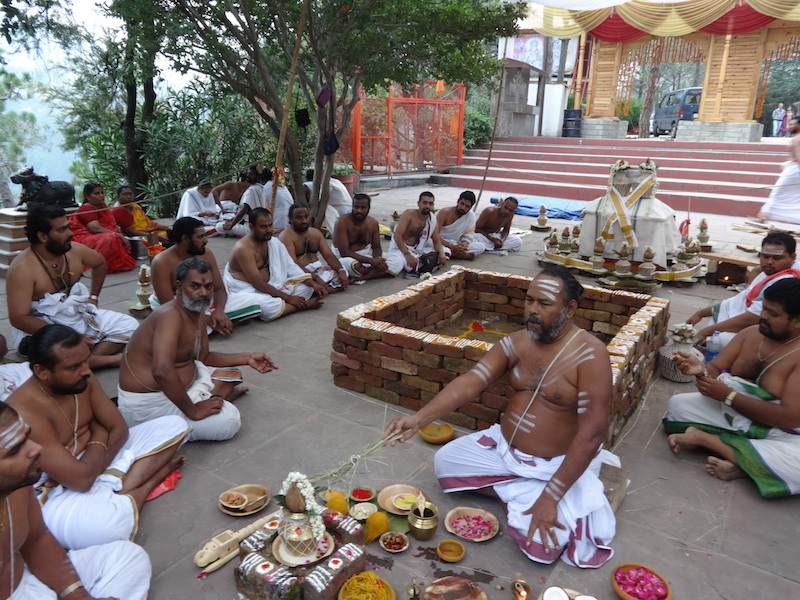 The Kumbhabhishekam took place on 29th June from 8.00 am to 9.30 am in the benign presence of His Holiness. 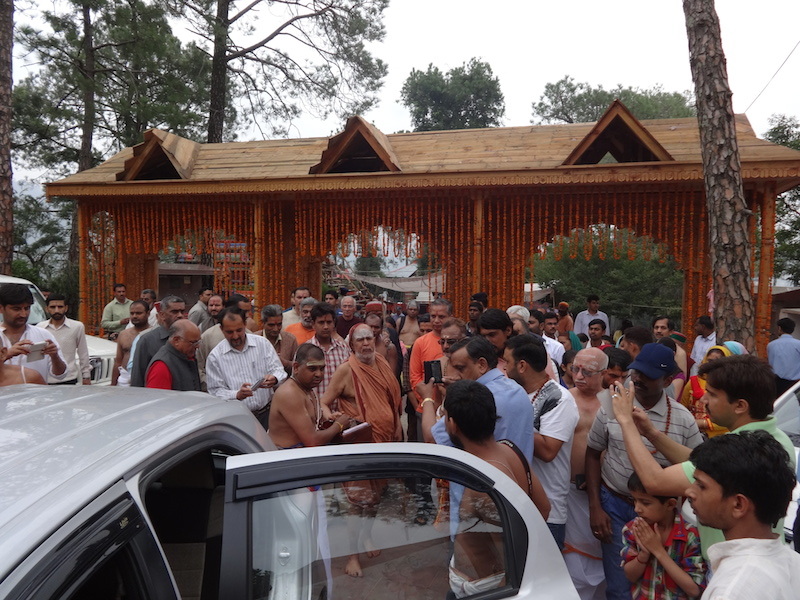 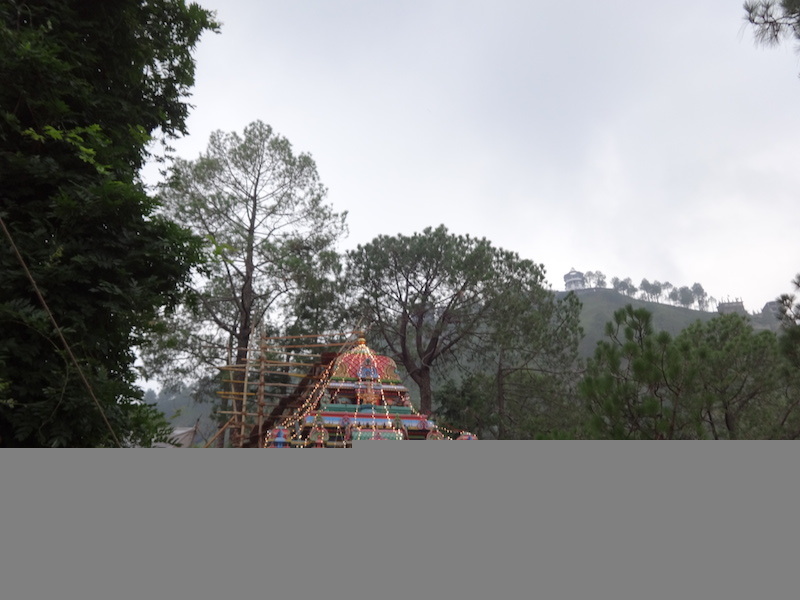 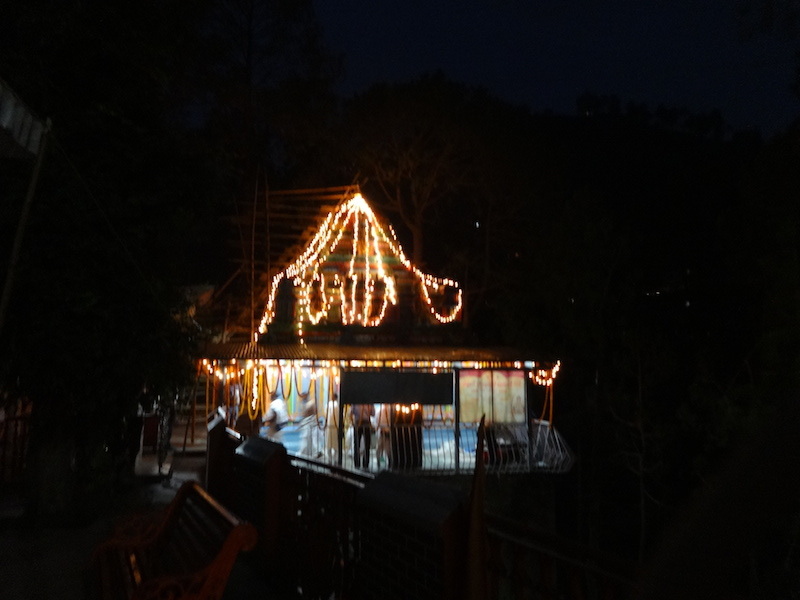 As ordained by Their Holinesses, the group of Vaidiks visited the various Shaktipeeths in Himachal Pradesh( a state known as Dev Bhoomi) including Chintpurni, Nainadevi, Mansadevi, Brajeshwari, Jwalamukhi and Bagalamukhi before arriving in Shimla for the event.